this should be vod in 12 minutes for sure! 11:48 right now. I would love to see people hit those jumps in person, everytime im there, theres no one good doing the big jumps, just guys messing around on the smaller ones. What happened! Its not vod. 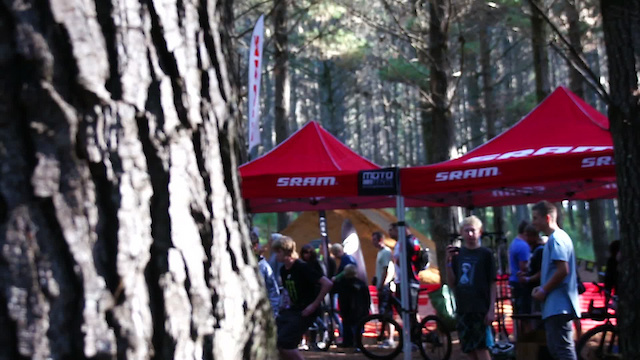 sick event, sick riding, sick vid cant wait for next year!!! 1:55 was deff my fave trick of the day, he got huge extension. Nice edit John! no footage of the 720? haha imagine if jed did the triple . It's 'Grum - Heartbeats (Radio Edit)' .